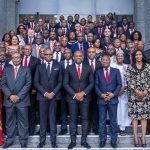 (AFRICAN EXAMINER) – International Rating Agency, Standard and Poor’s (S&P) assigned its ‘B’ long term and ‘B’ short term global scale counterparty credit ratings to the United Bank for Africa Plc (UBA). These ratings on the pan African financial institution, United Bank for Africa (UBA) Plc, are at par with S&P ratings on the Nigerian Sovereign. More so, S&P’s ‘B’ rating is the highest rating currently assigned to any Nigerian-based financial institution, thus reinforcing the respectable quality and strength of UBA, the third largest Nigerian-based bank by total assets, deposits and profits. 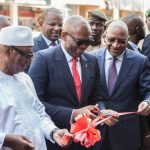 The rating agency noted that UBA’s market position is supported by its good franchise in the corporate and retail segments in Nigeria as well as geographic diversification, with operations in nineteen African countries (Nigeria inclusive). 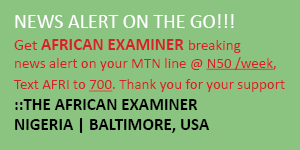 More so, UBA is the only West-African bank with operations in the United States, in addition to its presence in the United Kingdom and France. 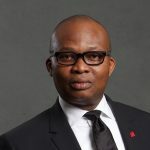 Recognizing the strong profitability and capitalization of UBA, S&P noted; “We expect that UBA’s earnings will be resilient despite the economic slowdown in Nigeria. UBA’s capital adequacy ratio was 19.7% at year-end 2016, which is well above the regulatory minimum of 15%, and we believe it will remain stable over the next 12-18 months. 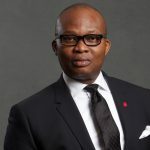 Notably, the well capitalized position of UBA reflects its strong profitability as well as the Bank’s sound and prudent risk management practice. S&P assesses UBA’s risk position as adequate and posits that the ratings of ‘B’ reflects its expectation that the group will exhibit broadly stable asset quality in the next 12 months. The global rating agency anticipates that UBA’s credit losses will decline to about 1.0% in 2017-2018. 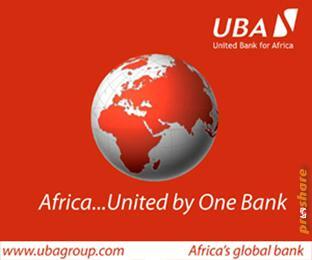 Reflecting UBA’s continued market share gain in low cost, stable deposits, which account for 79% of total customer deposits as at 31 December, 2016, UBA’s funding and liquidity continue to wax stronger, as reflected in the average liquidity ratio of 42% in 2016, amidst the tight market conditions in Nigeria. S&P considers the bank’s funding to be above average and its liquidity as adequate, owing to its stable and relatively low-cost, retail-deposit-based funding profile. 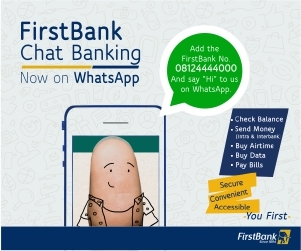 Despite tightening monetary policy in Nigeria in 2015-2016, the bank has been able to maintain a stable cost of funding at about 3.7% as of December 31, 2016“. The Group reported a net stable funding ratio of 143% as of the same date and exhibits one of the lowest levels of loan leverage among Nigerian peers. Broad liquid assets covered short term wholesale funding about 4x as of the same date.